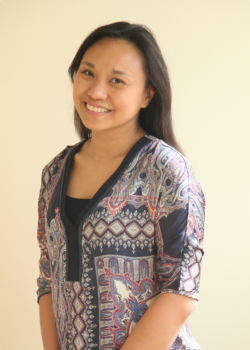 Junjing received her bachelor’s degree in occupational therapy at Curtin University in Australia. 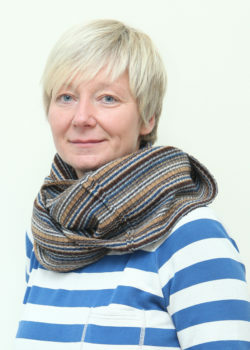 She participated in a range of fieldwork, including placements in the orthopedics department in Hollywood Private Hospital (Australia), the Autism Association of Western Australia, and the inpatient neuro-rehabilitation department of North Huashan Hospital (China) with the Go Global program. 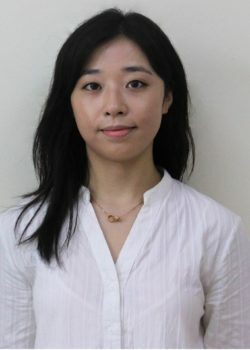 Following her studies, Junjing practiced as an occupational therapist in residential care facilities, until she moved to New York to receive her master’s degree in occupational therapy. 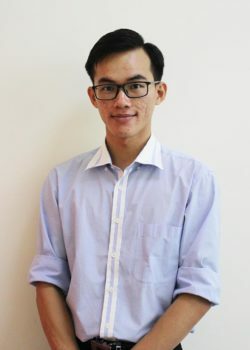 Junjing is registered as an occupational therapist with the Australian Health Practitioner Regulation Agency (AHPRA) and the National Board for Certification of Occupational Therapy (NBCOT) in the US. She has worked extensively with children with autism spectrum disorder and other special needs, helping them to adapt to their environment using approaches such as task modification. 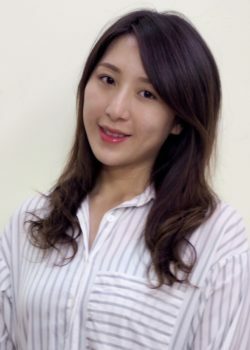 In addition, Junjing has trained in pressure care and posture support, and she has developed practical guidelines for working with children who are prone to self-injurious behaviors. 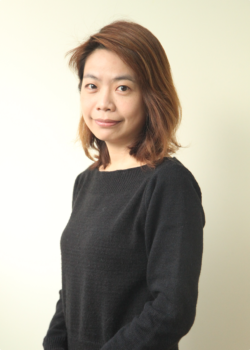 As an occupational therapist with ELG, Junjing works to promote developmental skills, school readiness, and social skills for children and their families. Community outreach is also especially important to her, and she tries to make a difference by raising social awareness and educating the local community about the challenges children face when they have additional needs.